Actor John Boyega took to twitter this morning to officially reveal the start of filming for Pacific Rim 2. 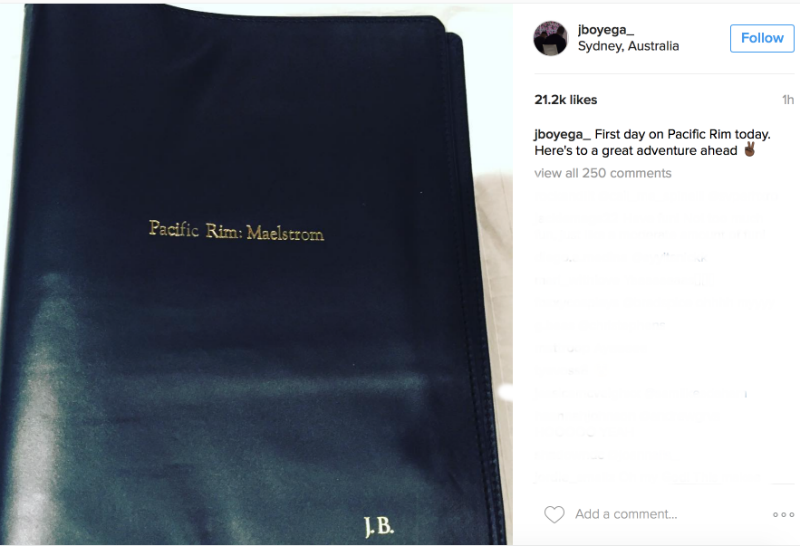 In an instagram post, he showcased the scripts cover page, revealing that the film will be titled "Pacific Rim: Maelstrom". Prior to this official confirmation, the 'Maelstrom' subtitle had only been alluded to as a working title. Now with the start of filming, keep checking Scified as we receive new updates about production on the film. Let us know in the comments below, what you think about this title! Cailee Spaeny will also star as a lead in an undisclosed role along with Levi Meaden. 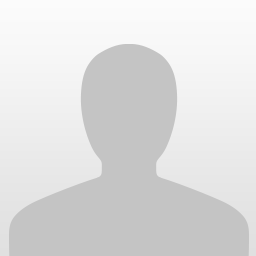 Other confirmed new cast members include Ivanna Sakhno and Adria Arjona. The age of all confirmed cast members so far does indicate a potential new class of recruits to pilot the Jaegers. 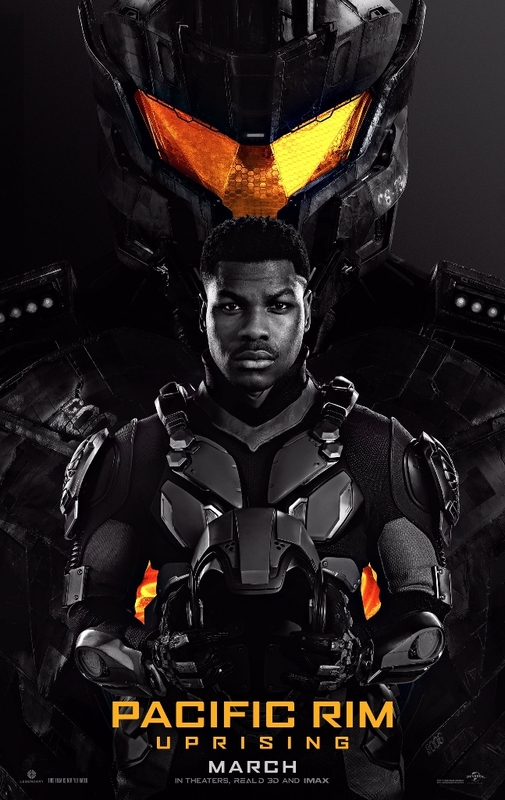 Pacific Rim 2 will take place after the events of the first film, with Star Wars' John Boyega starring as Stacker Pentecost's son. Charlie Hunnam and Rinko Kikuchi's return are yet to be announced. 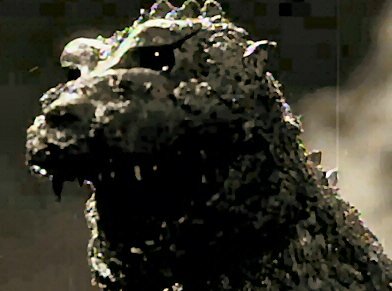 Plot-wise, it was mentioned early on that the sequel would explore more of the Kaiju's origins and of course, introduce us to new Jaegers and technology. 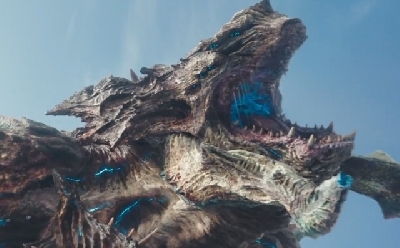 For more breaking news on Pacific Rim 2, keep it locked to Scified! 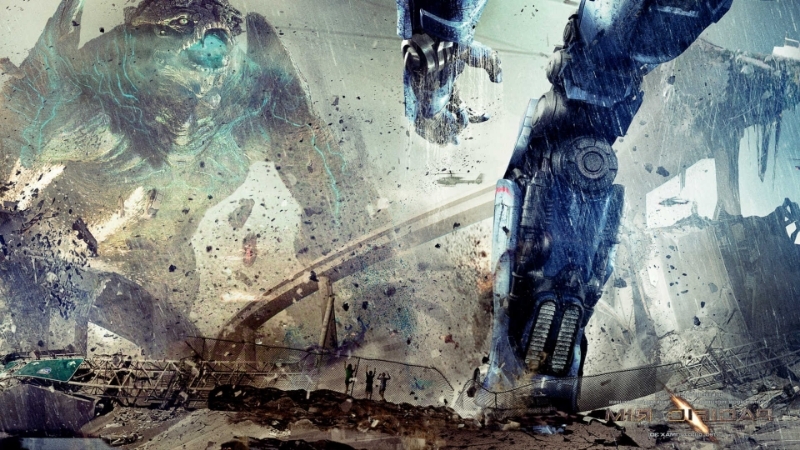 12 Fan responses to Pacific Rim 2 officially titled 'Pacific Rim: Maelstrom'! Its hard to believe that a 8 or 9 months ago, this film was dead in the water with little apparent chance of being made. Now, it is being filmed as we speak. Great time to be alive if you're a kaiju fan! Hope more news will come. It is pretty funny that it seemed like Del Toro was in some type of denial about this movie becoming reality. Now it seems to be moving along nicely. Can't wait, I loved the first one. @Danzilla, indeed! It's great to see this project has been revived and is finally in production. Steven S. DeKnight, the director is also pretty active on Twitter and open to discussing the film so I'm excited to see what he shares as filming kicks off. I can't wait to see the figures! A Gamera cross over would be cool with this flick. Just watched the first Pacific Rim with my son. We both can't wait to wath the second !! Personaly it was my 4th time. Just LOVE it !